"Know Your Neighbours" in Seal: Talking Village starts tomorrow! 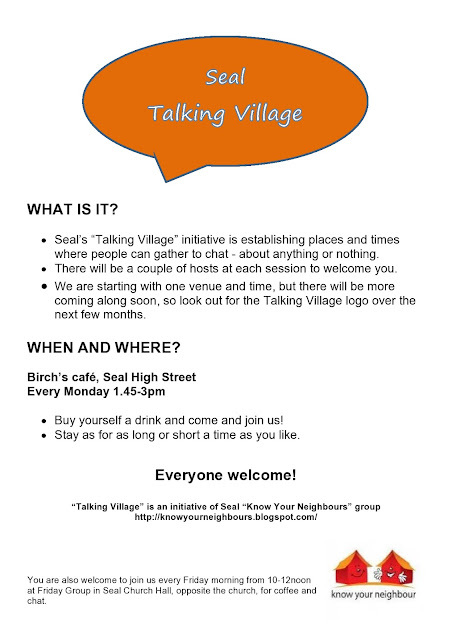 If you’re free tomorrow, between 1.45 and 3pm, please pop into Birch's café in Seal High Street, for the first session of our Talking Village initiative. 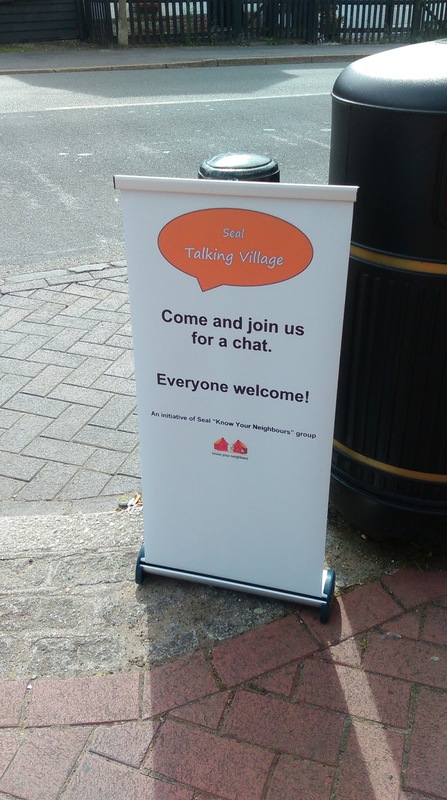 Everyone is welcome – just come along between 1.45 and 3pm, buy yourself a drink and sit and chat with us - we will have a signposted table, and a couple of volunteers each Monday afternoon to act as hosts. You don’t have to talk about anything in particular. 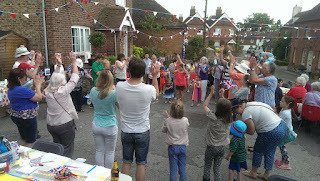 There’s no agenda – just a chance to be with others. 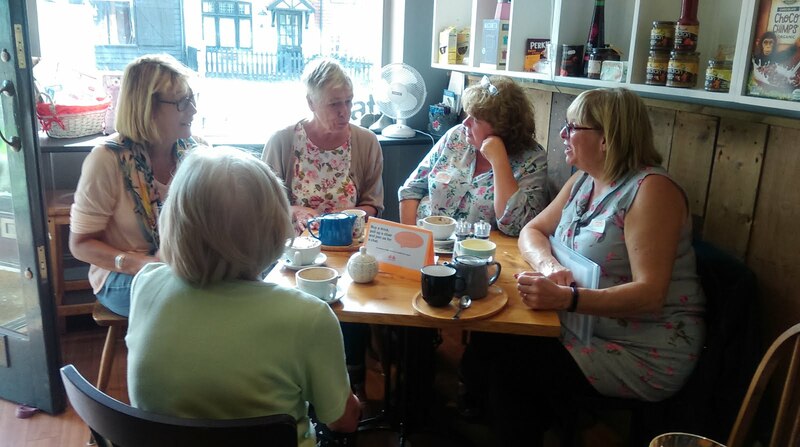 We are hoping to start another session soon, possibly in the Library, and of course Friday Group is another place where you can drop in for coffee and chat from 10-12 noon, so you can always join us there too. 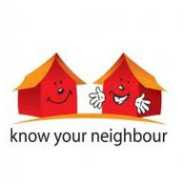 We hope that this scheme will expand to include other times, venues and activities as soon as we have enough volunteers.